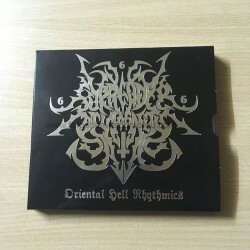 Excellent Black Metal from Thailand ! Live in Kuala Lumpur 2014. Good set list with old and new songs, and last track is : "heavy metal malaysia (hunter)". Thailand edition. Essential album of Sabbat !